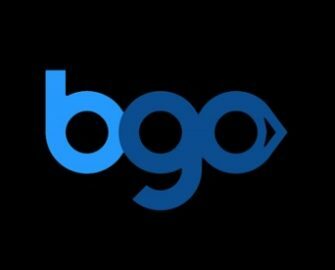 BGO Casino – Justice League £300,000 Giveaway! Join BGO in their celebrations for the release of the latest DC comic slot Justice League as The Boss is giving away a massive £300K in four prize draws. Wager on any of the DC comic slot such as Superman I & II or Green Lantern to earn your tickets to the raffles. Even better, earn double tickets when wagering on Justice League. 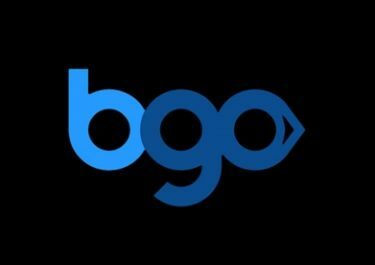 DC comics fans and wannabees, get ready to play your favorite slots and win huge amounts of cash in four prize draws in BGO’s £300K Justice League Giveaway. Wager weekly on the selected games to earn your tickets to the weekly prize draws. Amount of tickets is reset at the start of each new qualification period. Earn 1 ticket for every £10 wagered on Man of Steel, Green Lantern, Superman I, Superman II, Batman and Batgirl Bonanza, Batman and the Joker Jewels, Batman and Catwoman Cash, Batman and the Penguin Prize, and Batman and Mr Freeze Fortune. At the end of each draw period, all qualifying players are entered into a prize draw where winners will be randomly selected to win a cash prize. These range from £10 – £5,000, credited with no wagering requirement within 48 hours after the draw. Terms and conditions apply.